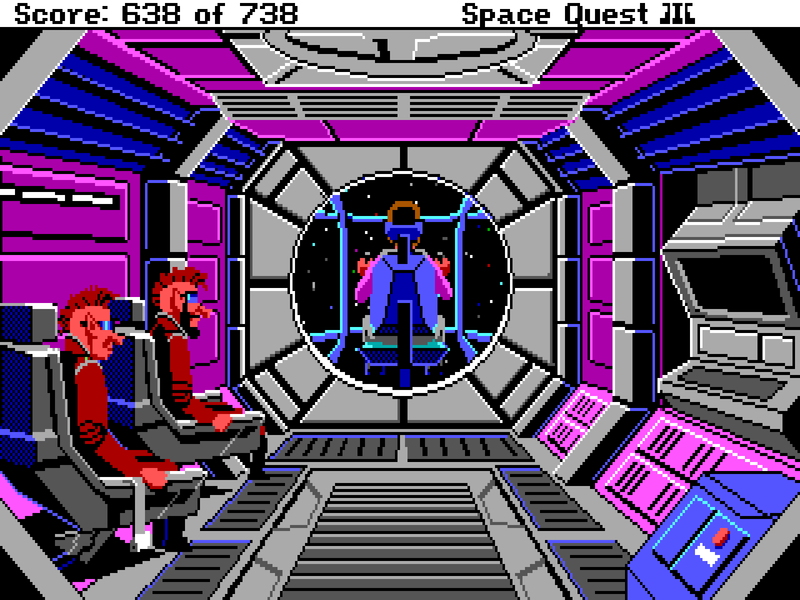 After Roger Wilco's narrow escape from Sludge Vohaul's exploding asteroid in Space Quest 2, he is floating around in space in his non-functional pod, sleeping in a chamber. 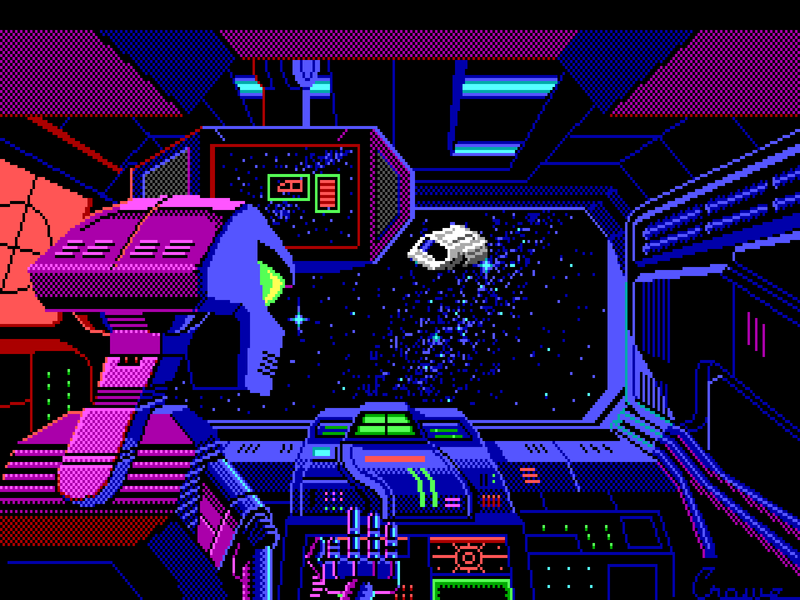 He wakes up as his escape pod is pulled inside a large spaceship, finding himself in a junk freighter. 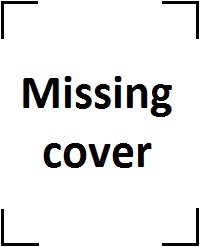 With all the spare parts around him, he manages to repair another spaceship and fly off again. First he lands in Phleebhut, meeting Fester Blatz, the merchant. Unfortunately, as Roger did not pay for the Labion Terror Beast Mating Whistle on Labion during his previous adventure, also Arnoid the Annihilator droid is searching for him with a pay-or-be-killed mission. After destroying Arnoid, Roger heads for Monolith Burger for a snack and to play some Astro Chicken. 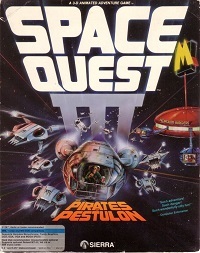 On this arcade machine, two Andromedans have inserted an SOS message, pleading to be rescued from the cutthroat software company, Scumsoft on the planet of Pestulon. 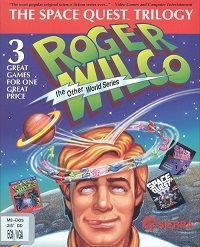 After a quick visit on Ortega to disable Pestulon's protection shield, Roger heads to the software company and rescues the Andromedans who end up becoming software programmers for Sierra On-Line. 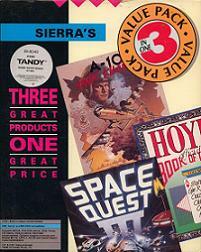 Space Quest III was written and designed by the two guys from Andromeda, Mark Crowe and Scott Murphy. 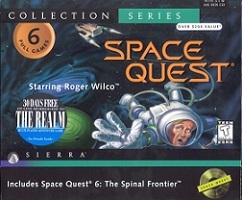 It features EGA graphics and is the first Space Quest game that uses Sierra's SCI engine. Mark Crowe drew all the graphics and the music is composed by Bob Siebenberg from Supertramp fame. 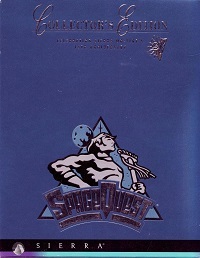 As with the previous Space Quest installments, also Space Quest III contains multiple arcade sequences: a chicken landing game called Astro Chicken, a robot fighting game called Nukem Dukem, and a space ship arcade shooter. 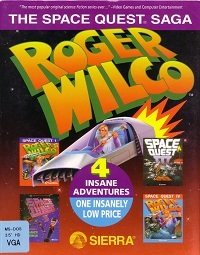 The original game was released for the Atari, DOS and Amiga in 1989 and for the Macintosh in 1991. 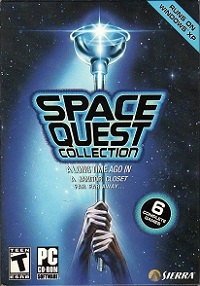 The original release also came with the Andromedan nose and glasses, which have become so rare that they can be considered as collectors items.The game was also re-released in all Space Quest collections.